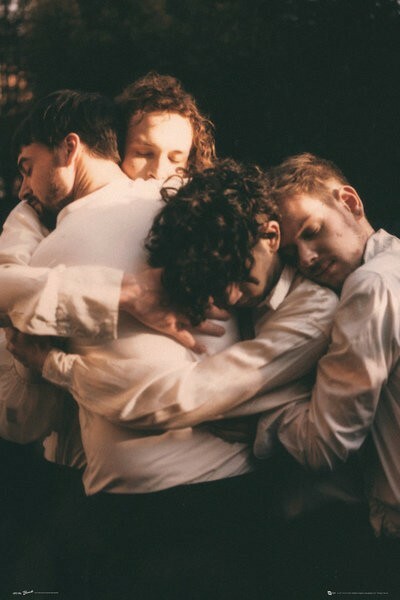 Music posters - The 1975 posters: The 1975 poster featuring a photo of the band hugging each other. The 1975 are an indie/alternative rock band from Wilmslow and are comprised of Adam Hann, George Daniel, Matthew Healy and Ross MacDonald, who all feature on this poster. 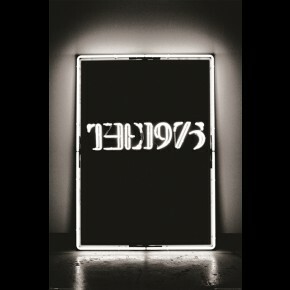 Official The 1975 poster.